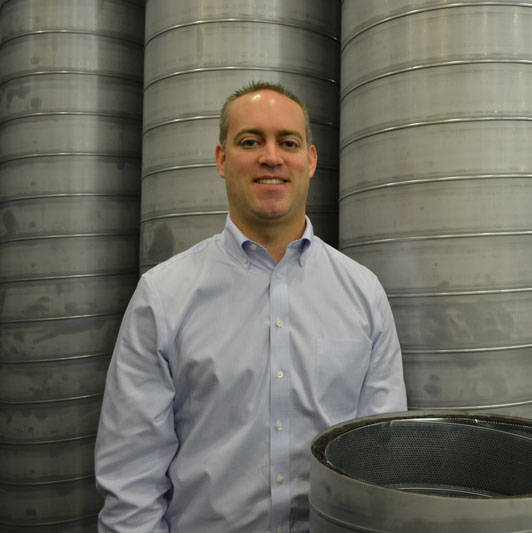 As part of MKT’s Accounting Department, Jeremy is responsible for managing and recording customer billings. He maintains customer accounts closely as well as engages with MKT’s inside and outside sales team members. Prior to joining MKT, Jeremy sold $100M+ in residential real estate. While attending York College of Pennsylvania, Jeremy completed finance course requirements at Harvard University in Cambridge, MA and the University of Pennsylvania in Philadelphia, PA. Jeremy graduated a member of the Senior Honor Society; limited to the top 5% of his class and was President of Phi Alpha Theta Honor Society. In his free time, Jeremy enjoys running and lifting weights to maintain a healthy lifestyle. One of Jeremy’s favorite activities is visiting various islands and beaches with his wife, daughter, and puppy!